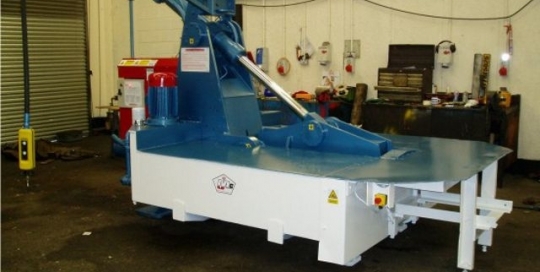 Metal balers crush, cut and bale a wide range of scrap metal. 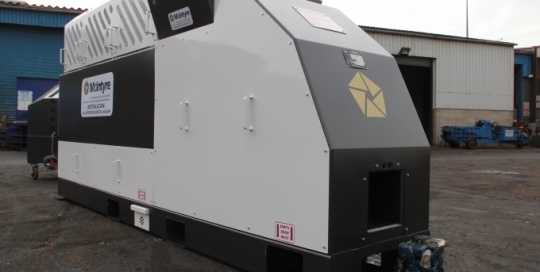 They deal efficiently and quickly with metals, whether it’s something as small as aluminium cans or as large and robust as washing machines, other white goods and whole vehicles. 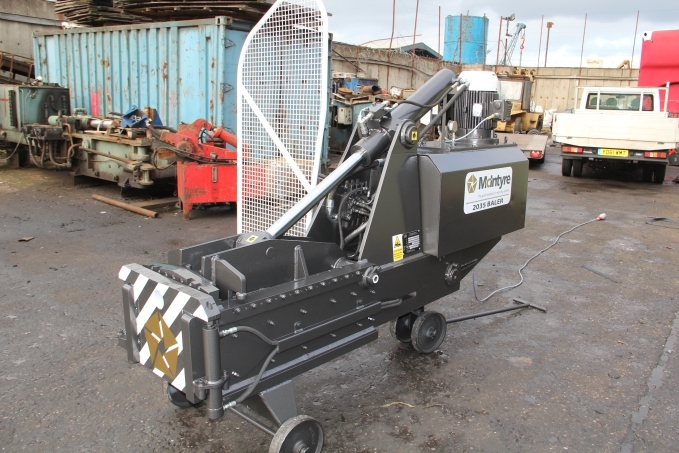 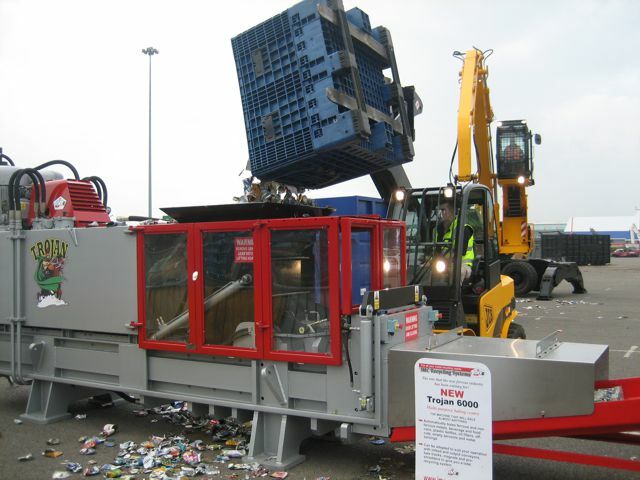 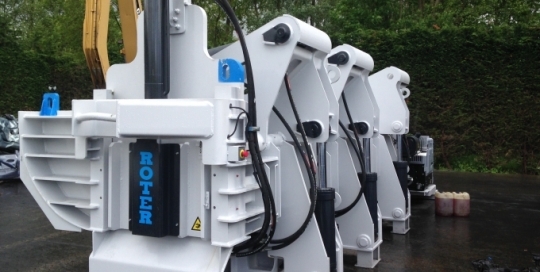 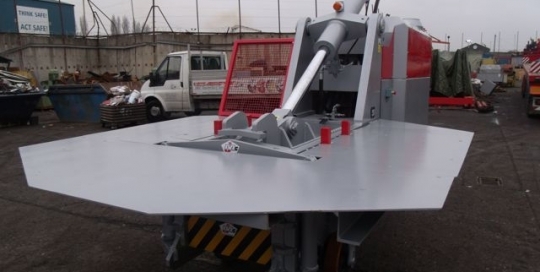 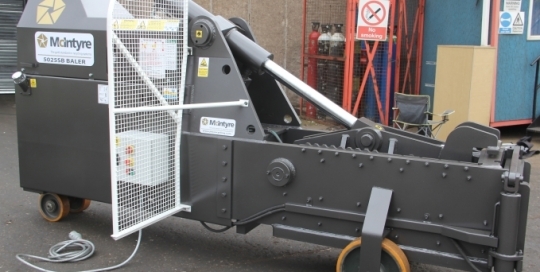 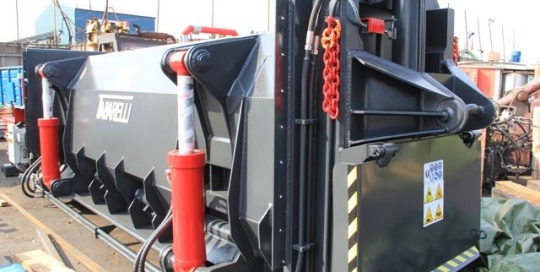 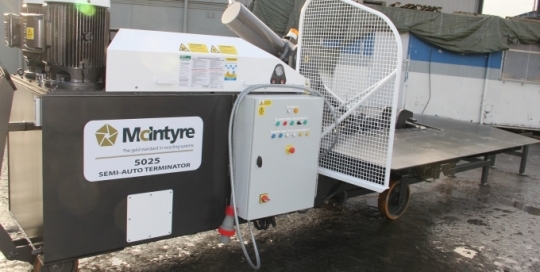 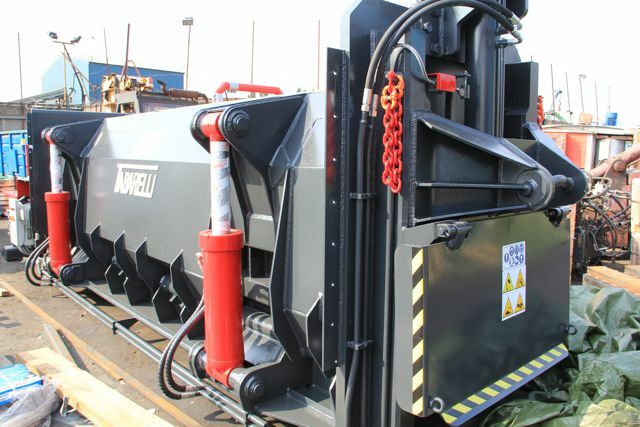 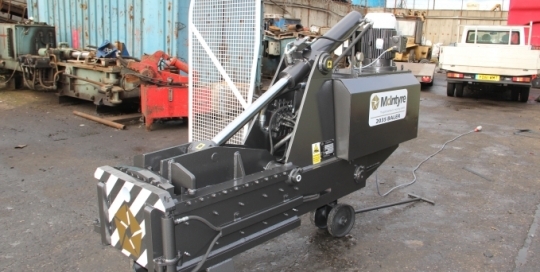 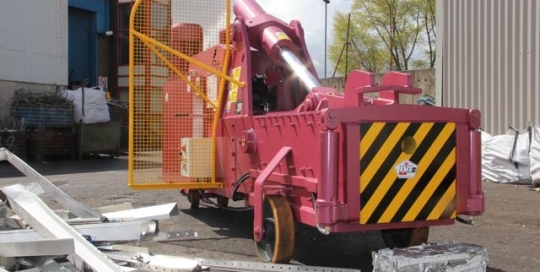 McIntyre offers balers adapted for a range of operations, from scrap metal through to manufacturing and product destruction, and for use both indoors or in the yard. 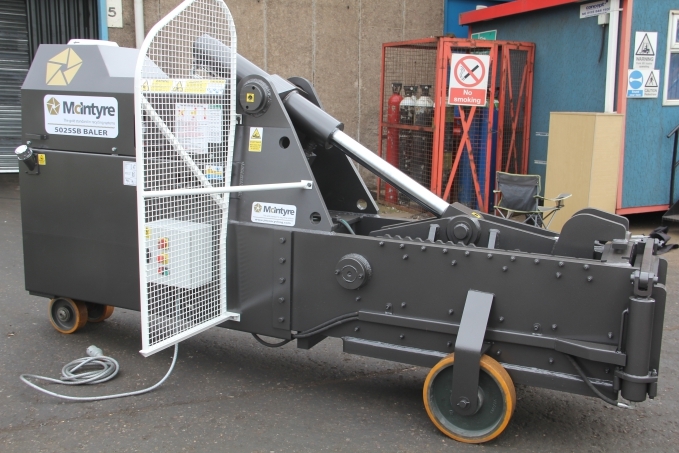 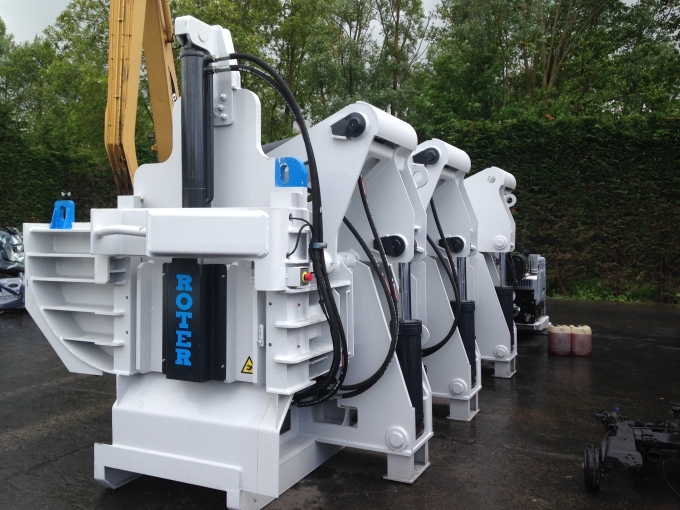 We supply machines which operate either manually or semi-automatically to fit in with your requirements. 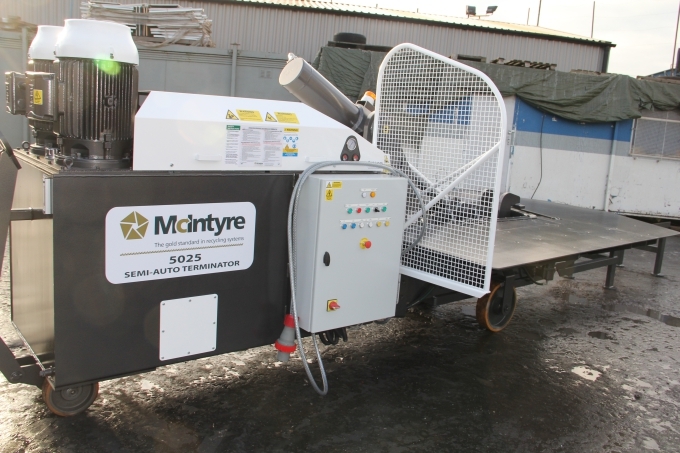 The McIntyre 5025 Big Foot is perhaps the most popular of the McIntyre range, having greater power and shear force than any other similar baler, but there are scrap metal balers here to suit any type or size of operation. 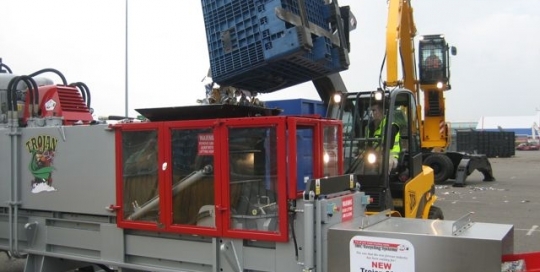 We recognise that the investment in any piece of machinery needs to be recovered quickly, and the more flexible the machine the more likely it is to become the mainstay of your operation and earn its keep more quickly. 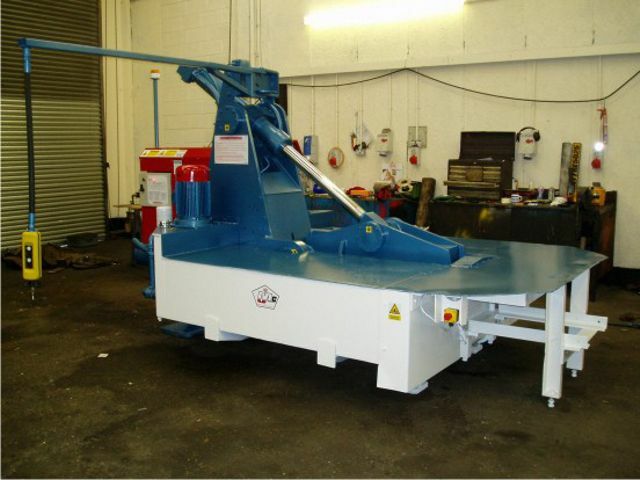 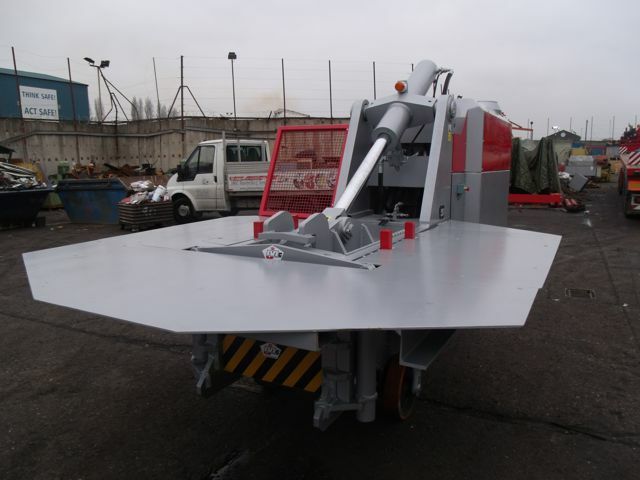 If you are looking for a shear baler, see our separate Shear Baler category.